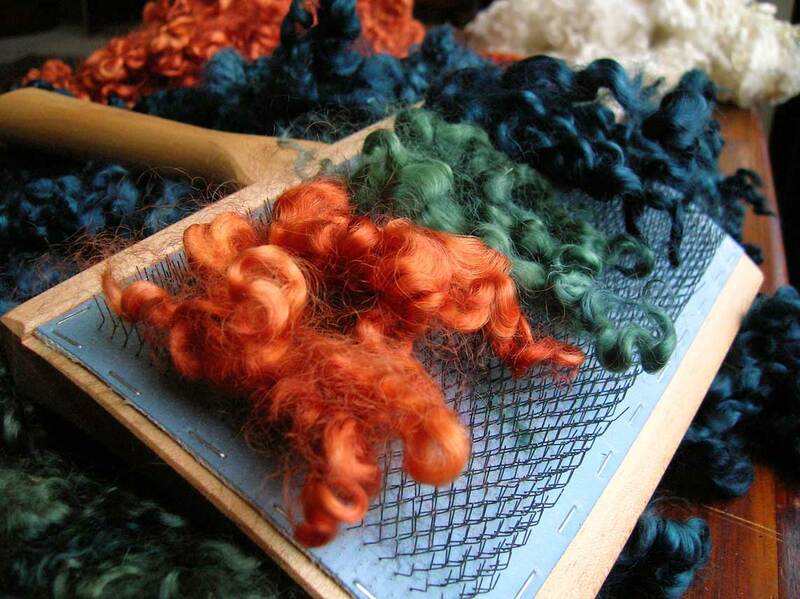 I will be teaching at the 2012 Carolina Fiber Frolic in Sapphire, NC, on March 30-April 1st! The event location has changed and will be held this year at a retreat center in the mountains of North Carolina. The facitilty looks great. Check the Carolina Fiber Frolic website for more information.